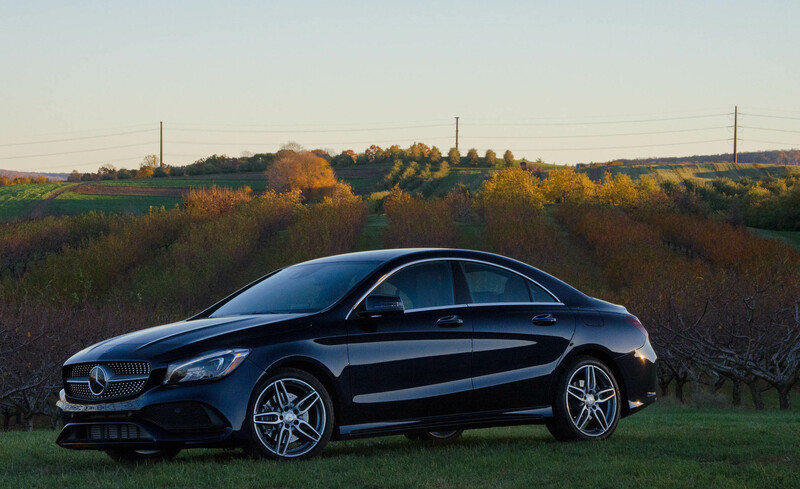 The Mercedes-Benz CLA-Class receives a midlife freshening for 2017. 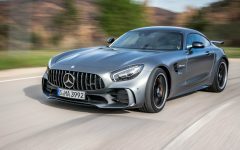 The front and rear styling is a little different, though the changes are more pronounced with the optional AMG Sport package. Inside, the center display screen has been upgraded to a slimmer but wider 8-inch unit, and the gauges get a slightly new look. Trim type and the upholstery design have also changed. New features include a standard rearview camera, optional LED headlamps replacing the old xenon units, an optional hands-free power trunklid, and the Smartphone Integration package that includes Apple CarPlay and Android Auto. The CLA 45 AMG also gets a new Dinamica simulated-suede interior option. 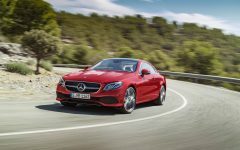 The CLA-Class has accomplished the goal Mercedes-Benz set out to achieve back in 2014 with the car's introduction: Successfully provide new customers with a lower-priced entry point into the Mercedes family and simultaneously free up some space for the C-Class to become more upscale. 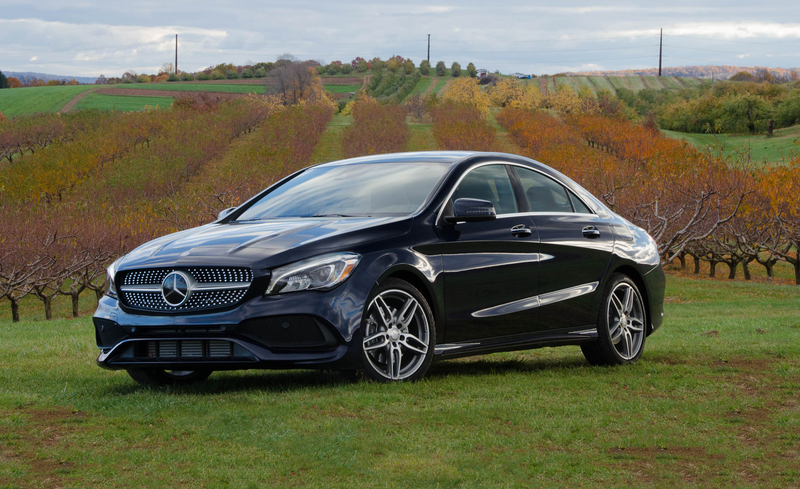 The CLA's low price will catch a lot of people's attention all by itself, but other aspects of the CLA are appealing, too. Sleek styling, sporty performance, excellent fuel economy, unmatched safety equipment and a surprisingly roomy trunk are also part of the deal. 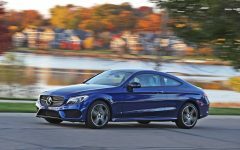 To keep the good times rolling, the 2017 Mercedes-Benz CLA250 and AMG CLA 45 represents a midlife freshening for this entry-level luxury sedan. 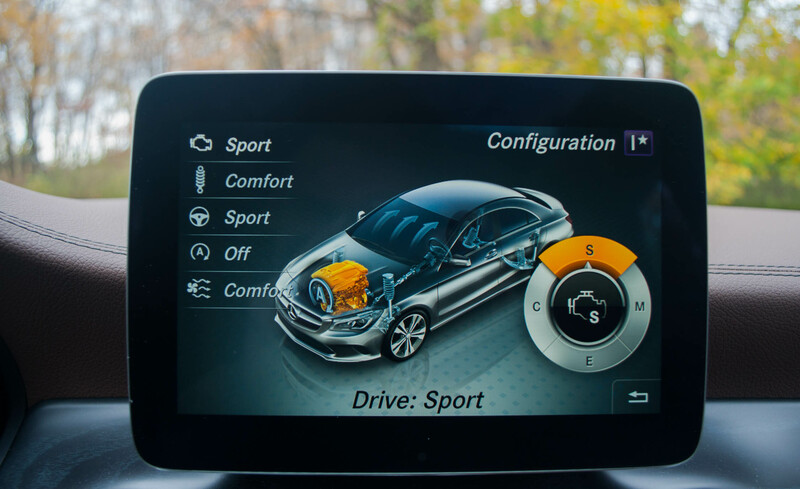 The styling is a bit different, there are some new standard and optional features (Android Auto and Apple CarPlay, in particular), and the infotainment interface now boasts a wider but slimmer screen. Good updates all, but we're disappointed that some potential deal-breakers went unaddressed. 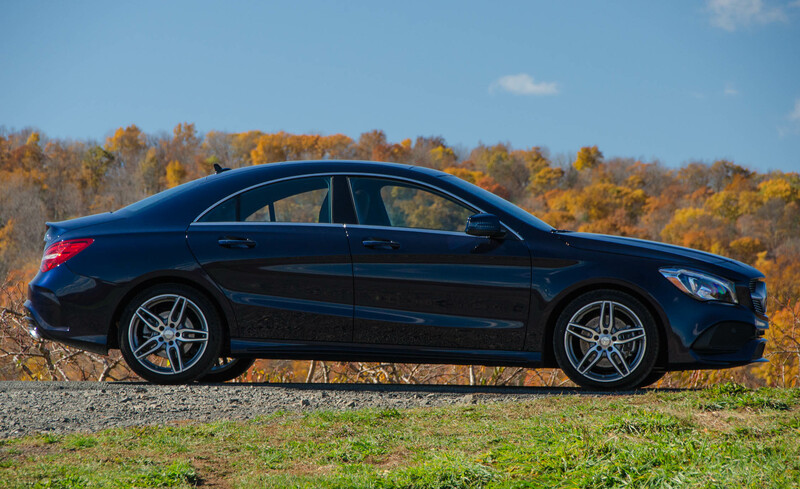 The CLA still suffers from potentially sluggish engine responsiveness, a harsh ride quality and cramped rear headroom. 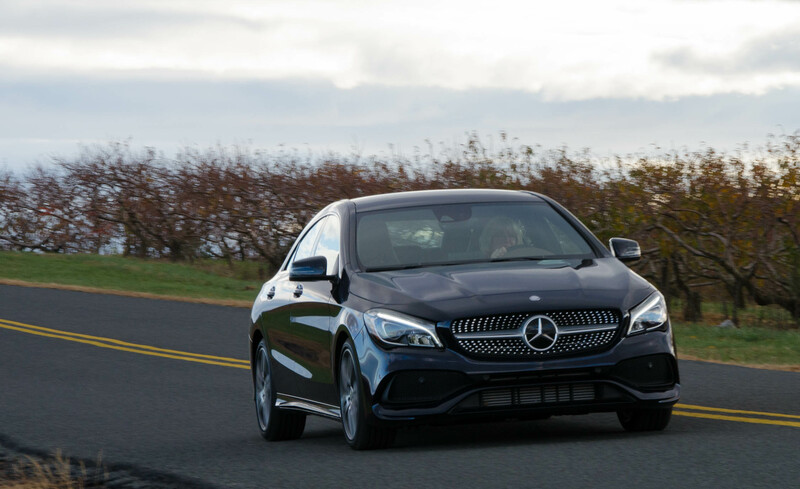 If you're shopping the CLA250, you'll want to consider its closest competitor, the Audi A3, which betters the CLA's interior quality and is smoother and more enjoyable to drive everyday. 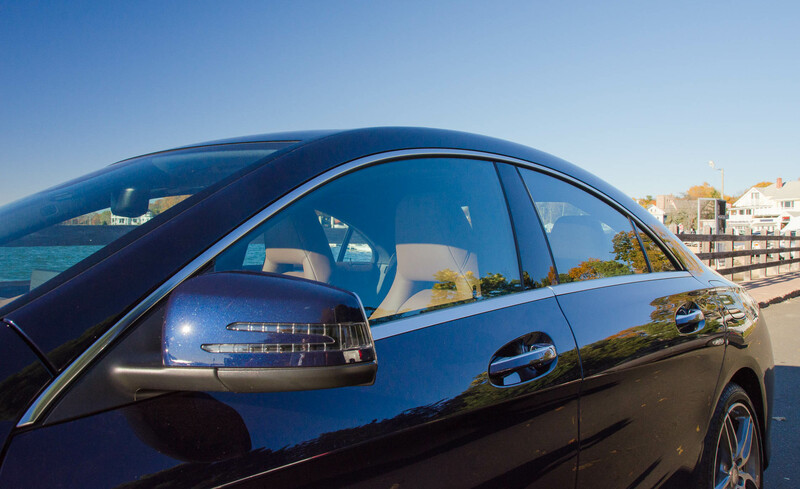 There are also lower trim levels of bigger luxury sedans: specifically, the Audi A4, BMW 320i, Cadillac ATS and Jaguar XE. They won't provide the same number of features at this price range, but interior space and overall refinement will be better. 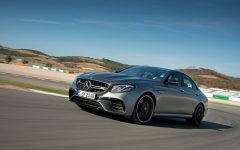 As for the AMG CLA 45, it's a mini Mercedes hot rod, outgunning the Audi S3 and BMW M240i coupe, though those cars are just as fun to drive. 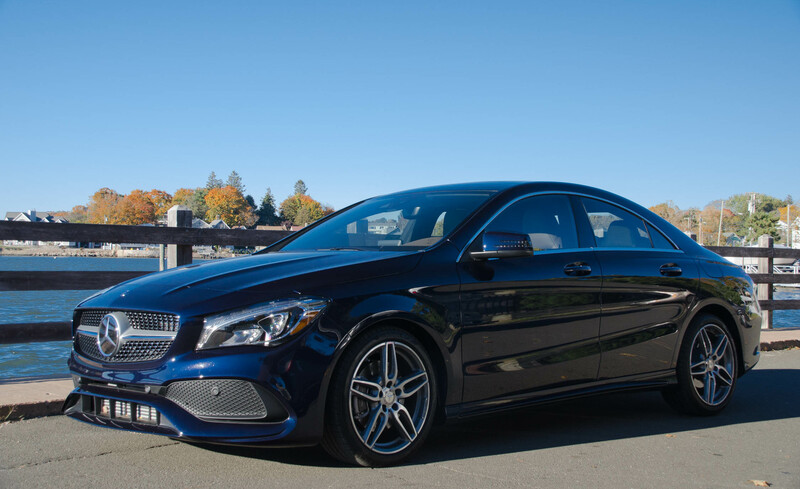 Overall, we prefer the A3 to the 2017 Mercedes CLA-Class, but if you like the CLA's look and love the idea of owning a Mercedes-Benz, it's definitely the right choice. 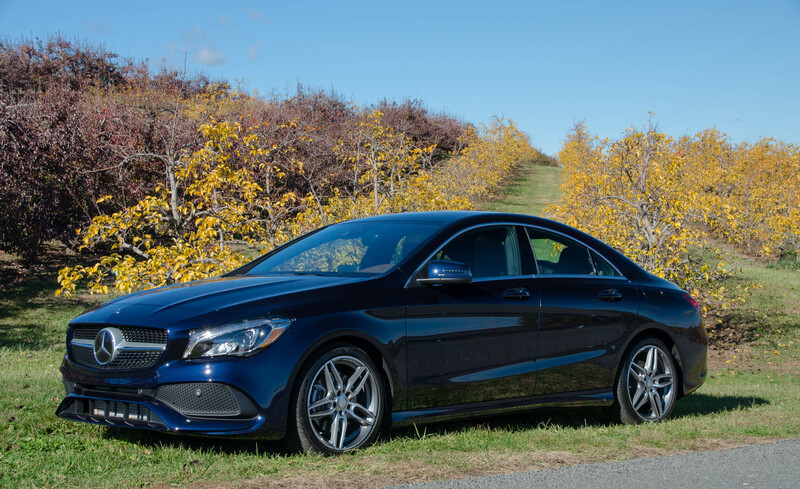 The 2017 Mercedes-Benz CLA-Class is a five-passenger, four-door compact sedan, though Mercedes markets it as a coupe due to its roof shape. 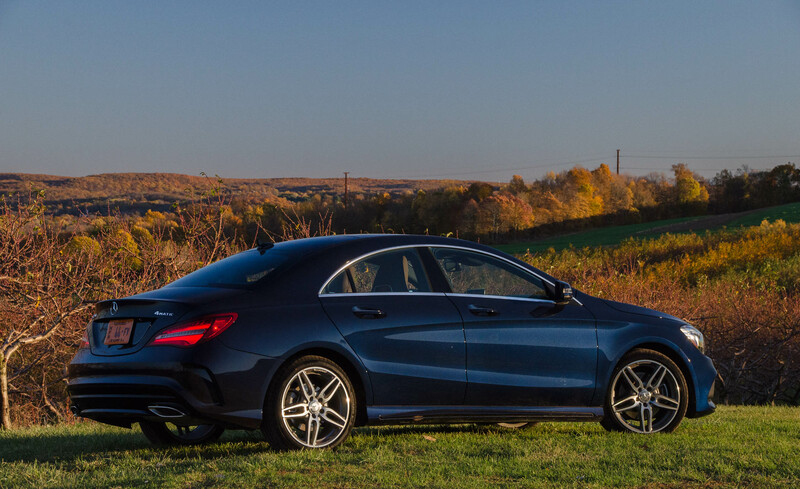 There are two models: the CLA250 and the AMG CLA 45. Standard equipment on the CLA250 includes 17-inch wheels, a rearview camera, automatic wipers, dual-zone automatic climate control, eight-way power front seats with manual thigh adjustment, memory functions and four-way driver lumbar adjustment, a tilt-and-telescoping leather-wrapped steering wheel, MBTex simulated-leather upholstery, 60/40-split folding rear seat, Mbrace2 emergency communications (see Safety section), the Mercedes COMAND tech interface, Bluetooth connectivity, HD radio, a USB port, a media player interface, an auxiliary audio jack and a CD player. 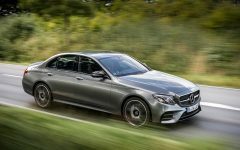 For more equipment, Mercedes offers the optional Premium package with keyless ignition and entry, heated front seats, a blind-spot monitoring system, satellite radio and a premium Harman Kardon sound system. 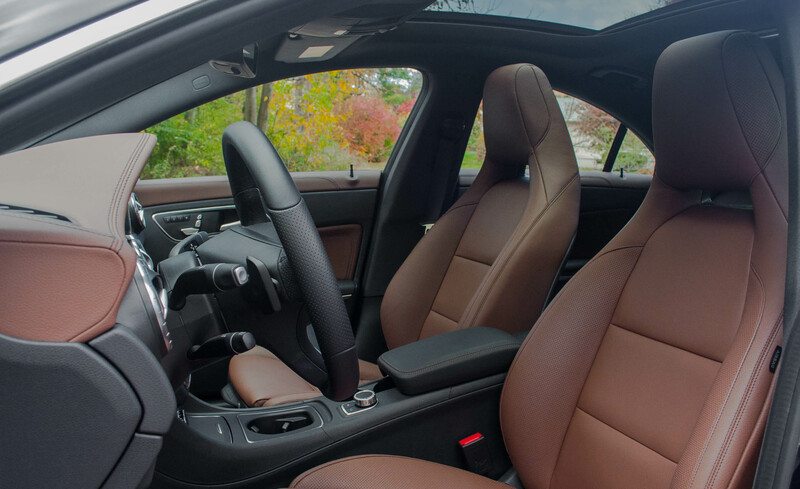 The Interior package adds leather upholstery, stitched MBTex on the dash and doors, and multicolor ambient lighting. There's also the Multimedia package with a navigation system, voice controls and the Smartphone Integration package (available separately, includes Apple CarPlay and Android Auto). You can also get the Convenience package to add a hands-free power trunk and auto-dimming driver-side and interior mirrors. 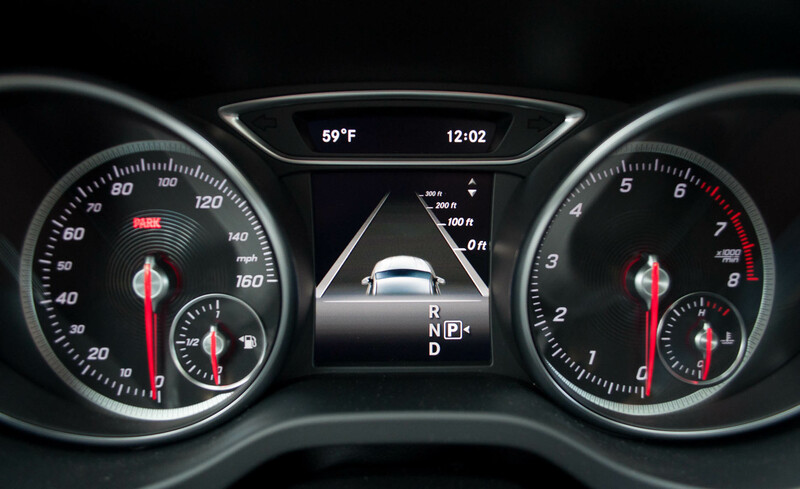 The Driver Assistance package brings adaptive cruise control and a lane departure warning system. 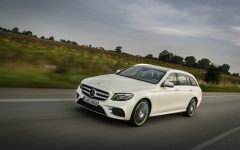 The Sport package adds special exterior styling, 18-inch AMG wheels and upgraded brakes. The Sport Package Plus tacks on performance-tuned suspension, steering and exhaust to those upgrades. 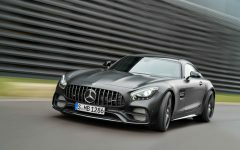 To the Sport packages, the Night package adds 18-inch black AMG wheels and gloss black exterior trim pieces. Stand-alone options include a panoramic sunroof, bi-LED headlights, an adjustable suspension with Comfort and Sport settings, an automatic parking system, blind-spot monitoring, a variety of 18-inch wheel designs, the heated front seats and a Garmin Map Pilot navigation system, which is less advanced than the system in the Multimedia package. 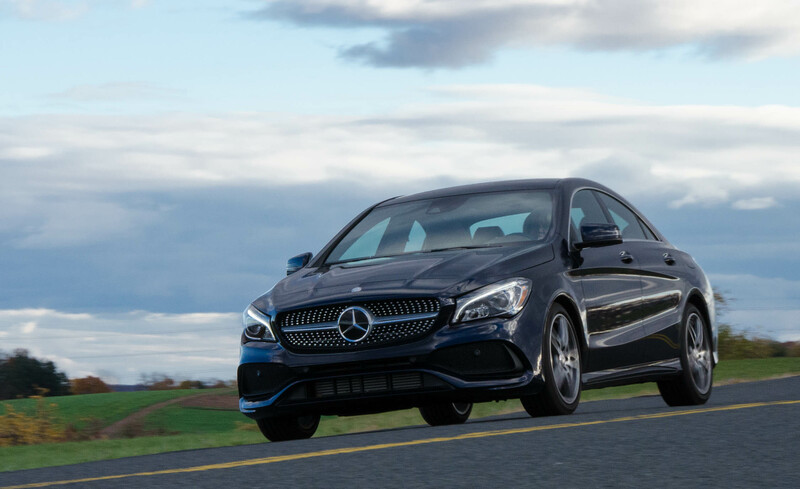 The AMG CLA 45 includes a more powerful engine, a different transmission, all-wheel drive, sport tuning of all pertinent mechanical elements (steering, suspension, brakes, etc. 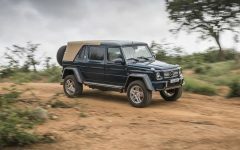 ), unique styling, the LED headlights, sport seats, and a special upholstery consisting of MBTex simulated leather and Dinamica simulated suede. 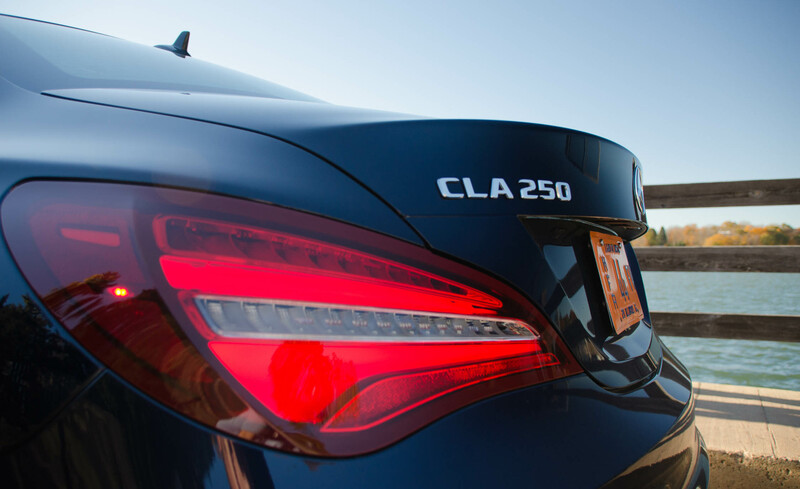 With rare exception, all of the CLA250's options listed above are available on the CLA 45. Additional options are available, though. 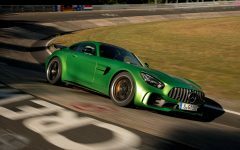 The AMG Dynamic Plus package brings its own adaptive suspension, a limited-slip differential and a special Race mode added to the car's standard adjustable drive settings. The AMG Dinamica Interior package adds simulated-suede trim to the dash and steering wheel rim. 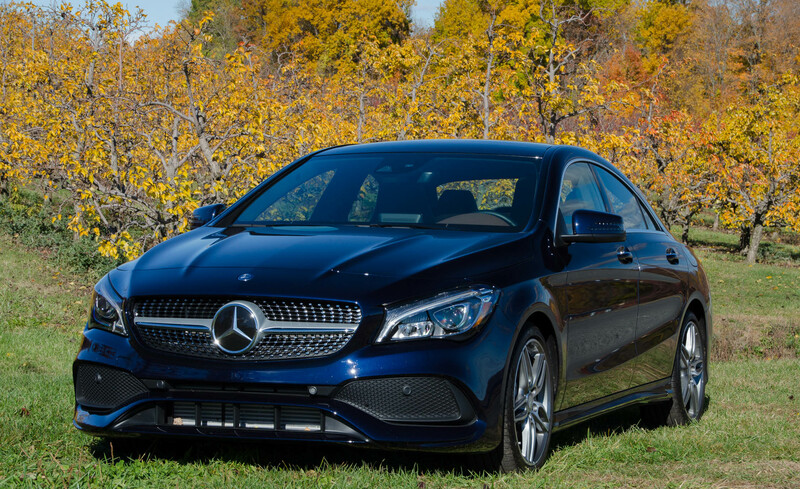 The 2017 Mercedes-Benz CLA250 is powered by a turbocharged 2.0-liter four-cylinder engine that produces 208 horsepower and 258 pound-feet of torque. 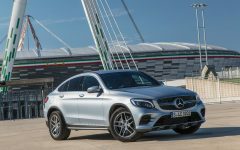 A seven-speed, dual-clutch automatic transmission and front-wheel drive are standard, but 4Matic all-wheel drive is optional. 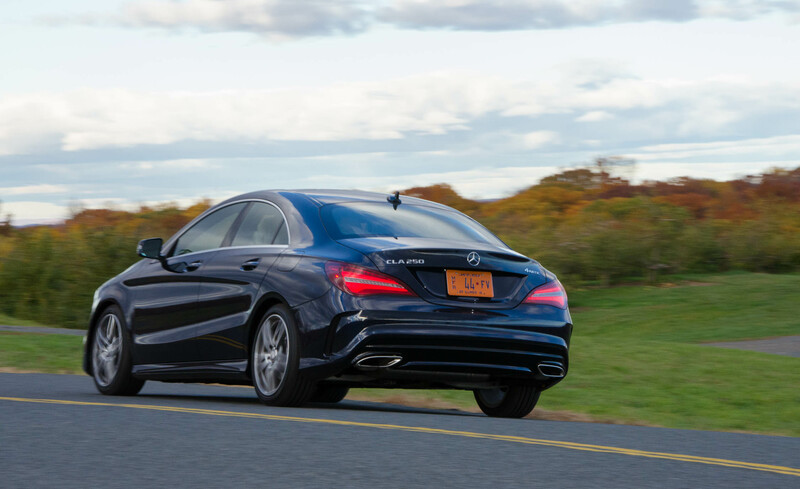 In Edmunds testing, a CLA250 went from zero to 60 mph in 6.4 seconds — a suitably quick time for an entry-level luxury car. EPA-estimated fuel economy is 29 mpg combined (24 city/36 highway) with front-wheel drive and a couple mpg lower with all-wheel drive. 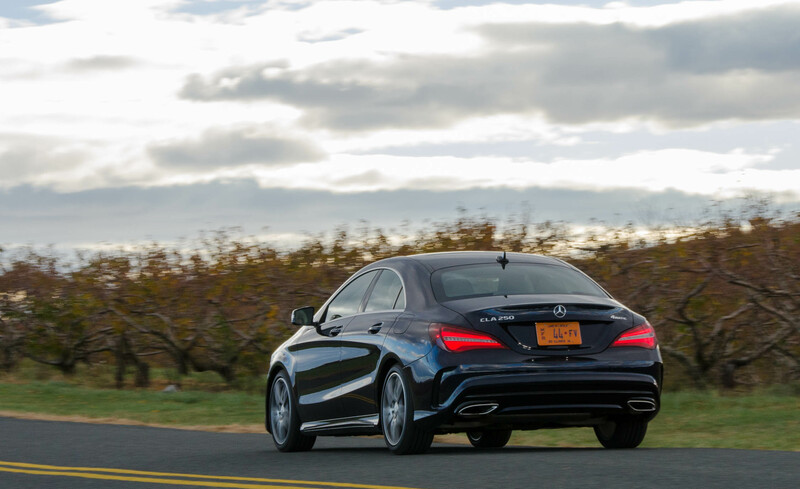 Edmunds averaged 28.4 mpg during our 12-month, 20,000-mile long-term test. 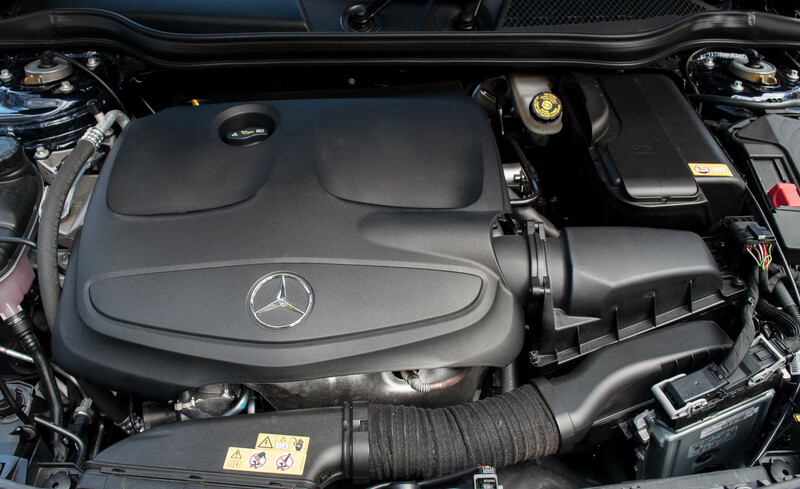 The AMG CLA 45 has a different turbocharged 2.0-liter turbocharged four-cylinder that punches well above its weight class with 375 hp and 350 lb-ft of torque. 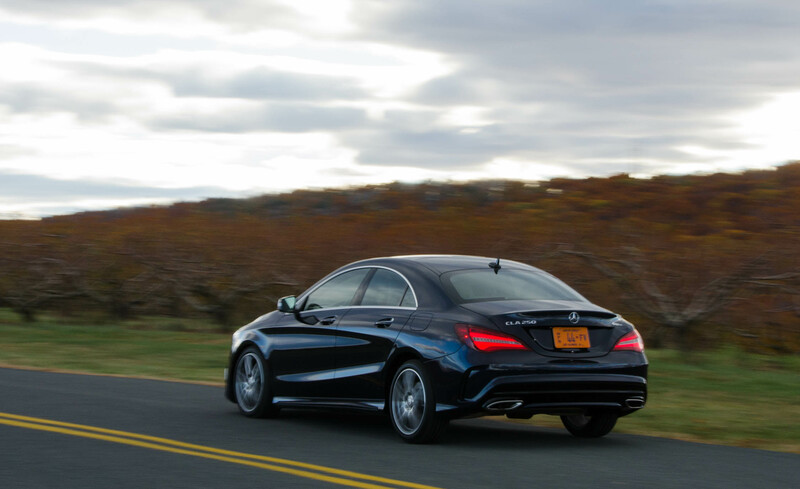 A special seven-speed, AMG-tuned transmission and sport-tuned all-wheel drive are standard. Its EPA-estimated fuel economy is surprisingly thrifty at 26 mpg combined (23 city/30 highway), though good luck with that should you use all that power as intended. 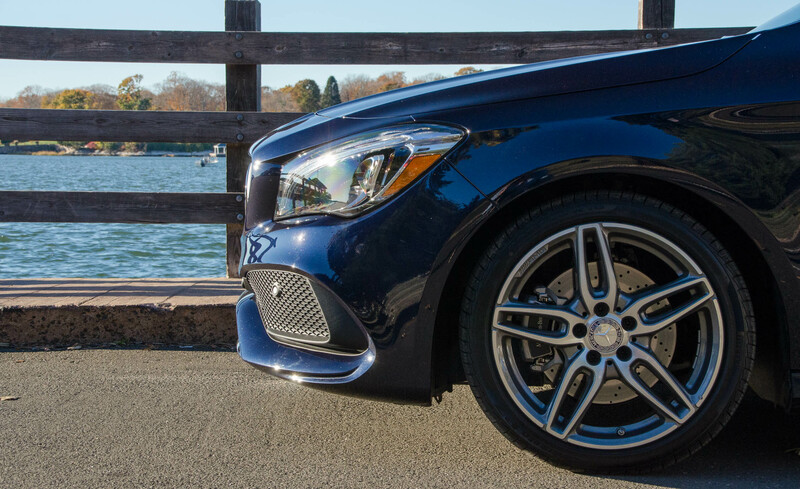 The 2017 Mercedes-Benz CLA-Class has a lot to like: distinctive styling, an engaging driving experience and an ample number of well-executed safety features. However, there are several potential deal-breakers that you probably won't find with competitors. 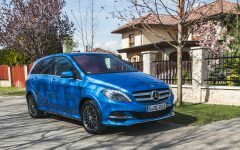 Related Post "2017 Mercedes-Benz CLA250"